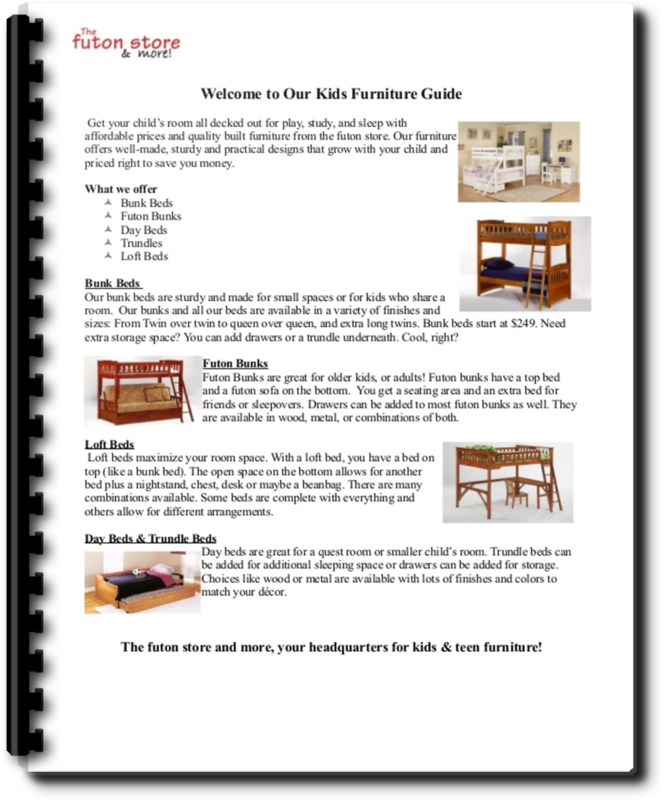 Send them to college with a futon. It is comfortable, great to study on, and when guests come to visit they have a place to sit or sleep. You know how compact dorm rooms are so futons can fit in well. 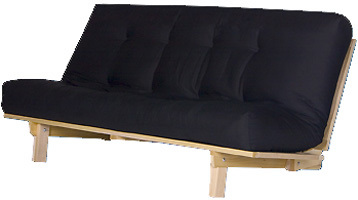 Futons come in all sizes so a futon can go under your loft bed or in a corner. They have cleanable covers which is important! You know how messy kids can be. Covers can be changed too, so when you move next year a new cover can give you a new look inexpensively. 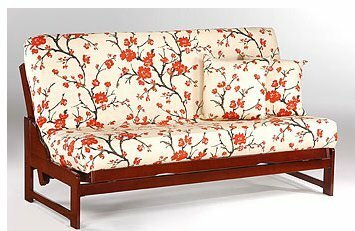 You don't need to purchase another sofa again. This saves you money. 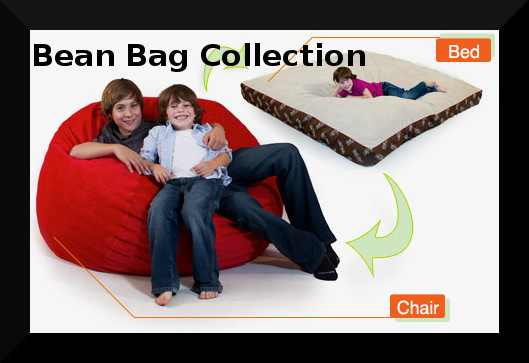 Bean Bags have changed drastically over the past few years. You can still find the old plastic ones filled with beans but now we have our new foam bags. Make yourself comfy and cozy on one filled with a foam mattress in a full, queen, or king size. Yes, even a king size bed for two! They are really comfortable, long lasting and washable. Great for your child's dorm room, bedroom or entertainment area. Adults love our new bean bags as well as their kids.